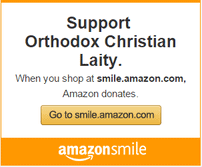 The Moving Icon is hosted by Chris Vlahonasios, media writer and founder of the Orthodox Filmmakers & Artists blog. This series discusses issues relating to media, social trends, the arts, and all aspects of human expression and creativity from an Orthodox perspective. 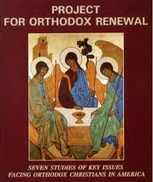 Chris also interviews various Orthodox artists about their work, inspiration, and Faith. The show’s title refers to the fact that we are all living icons of God, in His image and likeness. As images of God, we are capable of creating and appearing in all artistic works, such as film and photography. And have you ever noticed when the flame of a vigil lamp flickers, the image appears to move, as if alive? Previous ArticleHow Many Mothers Will It Take?